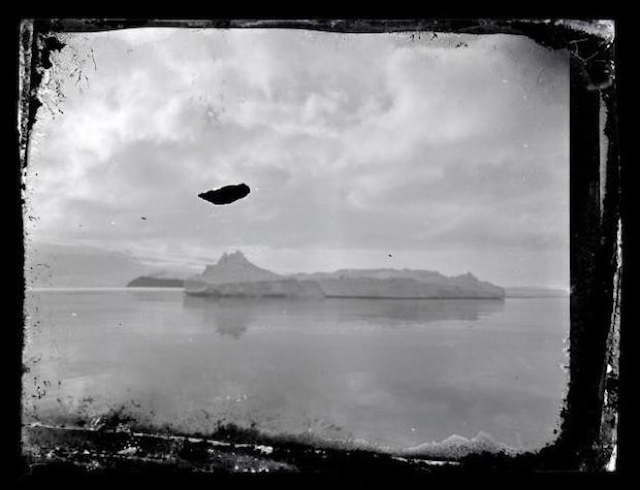 Home / antarctica / mountains / Explorers found a mysterious box in an Antarctica ice block. What they found inside is just incredible! 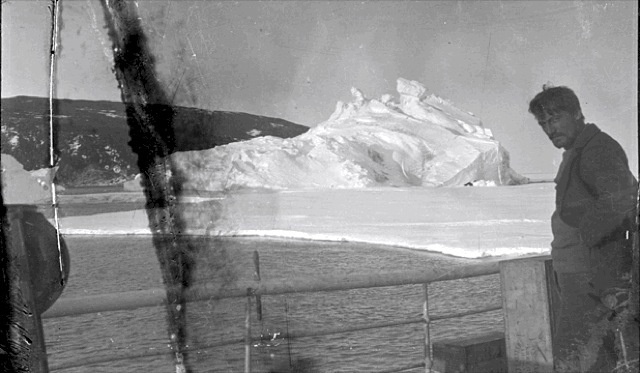 Explorers found a mysterious box in an Antarctica ice block. What they found inside is just incredible! Τhe discovery we are talking about today is something that doesn’t happen everyday. 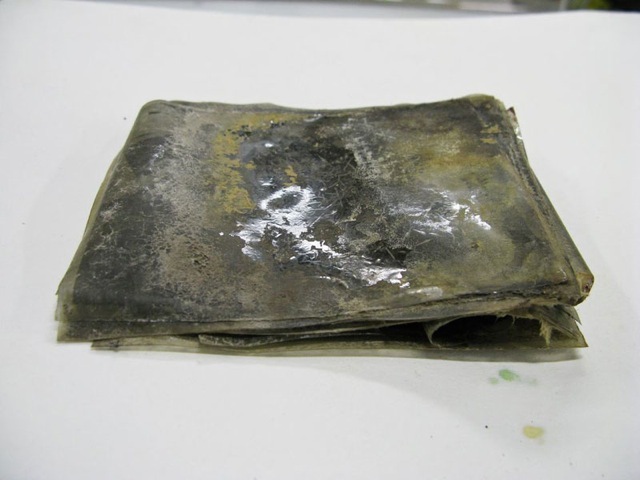 A team of conservator of the New Zealand Antarctic Heritage Trust found a mysterious box frozen in an ice block while restoring one of the exploration huts in Antarctica. 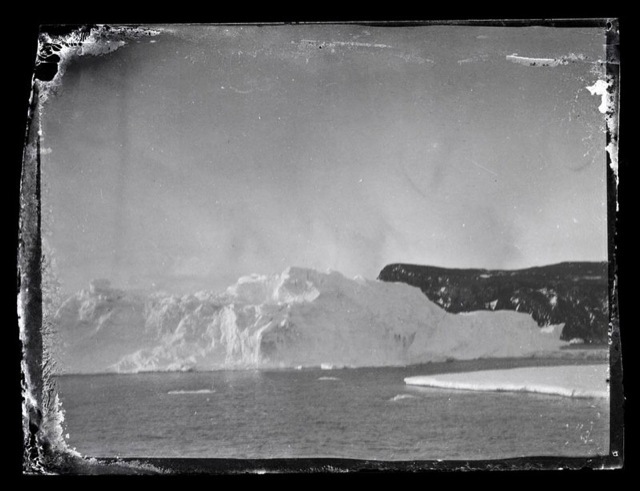 Imagine their astonishment when they discovered that inside the box there were 22 never-before-seen negatives of pictures shot 100 years ago by a photographer part of explorer Sir Ernest Shackleton’s group. 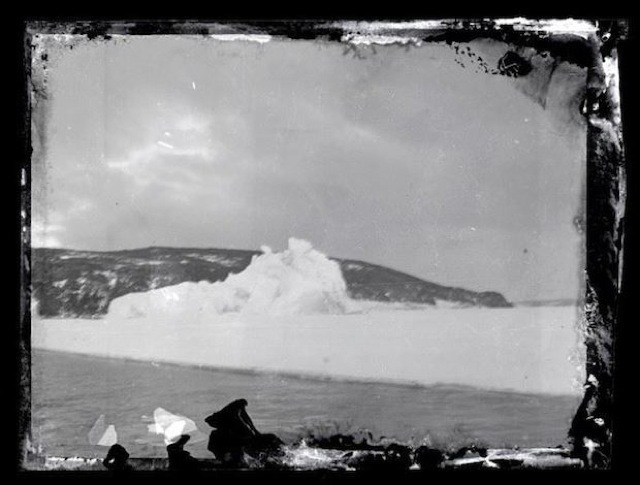 These negatives have been hidden in a block of ice for a decade and obviously were not in the best conditions possible when discovered, but a Wellington photography conservator managed to restore them going through a very complex and risky process. 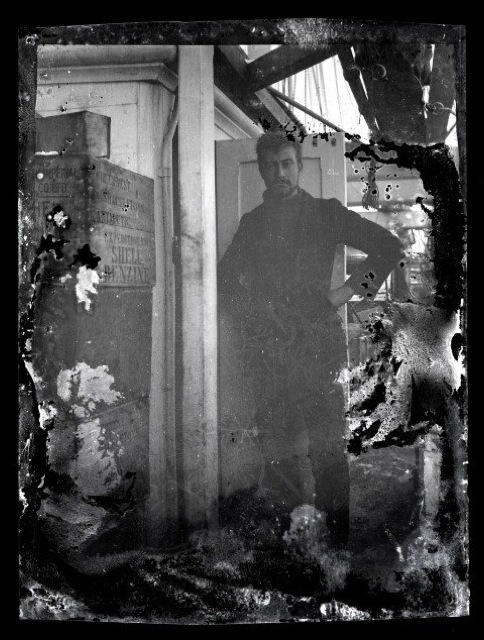 Is believed that these negatives were probably left in Captain Scott’s hut by Shackleton’s Ross Sea Party during an expedition that ended with the loss of three crew members when their ship blew out to sea during a blizzard. 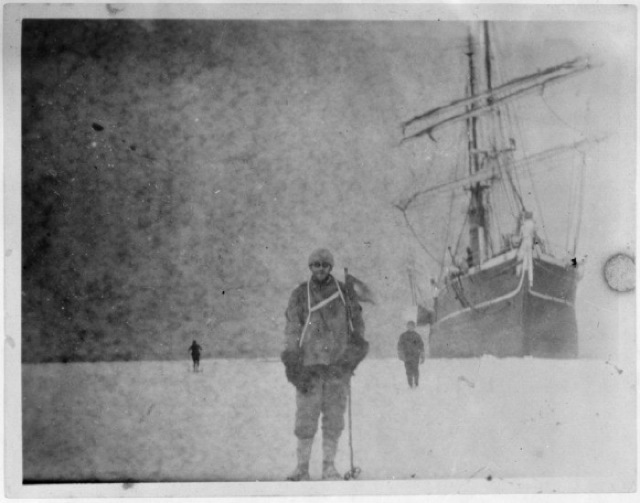 Now enjoy these photos, which brought to us the heroic deeds of the brave explorers who used to sail the seas in the early 1900s. "pictures shot 100 years ago. negatives have been hidden in a block of ice for a decade. A team of conservator." Who is writing this for you? Doesn't anybody proof read anything these days or are you all as illiterate as each other? Multiple errors in a few lines. Appalling. In case you don't know what I'm referring to a decade is ten years not a hundred. A team of conservator? Why isn't it conservators? Don't answer, just correct your sloppiness. Wow lol. Great pics great story !